Shortly after qualifying Bob began to develop his interests in the “physical” side to the game of golf. The starting point was golf injury management, but it soon led to developing and collecting ideas that could also lead to game improvement. He began working with golfers of all abilities in private practice and presenting workshops at golf clubs. 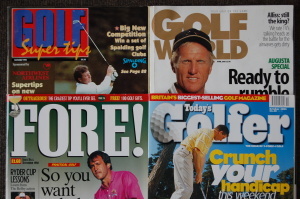 Bob went on to be a regular writer for Todays Golfer and Golf World magazines for many years. He has regularly contributed to BBC radio and 5 Live. He has written contributing chapters within both training and medical books concerning golf, and has written his own book and pack on golf physical preparation, available on this website. Bob has also produced numerous resources and manuals for the sports national governing bodies… Golf England, PGA and Golf Foundation. Within the Golf NGB’s Bob has taught numerous workshops on coach and PGA pro CPD programmes and spent time as England Golf Athletic Development Co-ordinator. Bob also works one-on-one with golfers of all ages and abilities, ranging from your club starter to touring professionals. He works closely with teaching pro’s and player coaches to create a “triad” of game development between player, coach and trainer. He has been lucky enough to work with pre-teen players all the way through to their entry onto the pro tour. 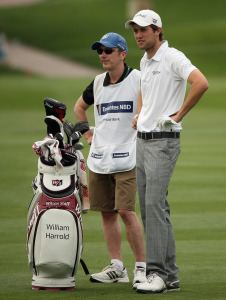 He has even caddied on the European Tour. 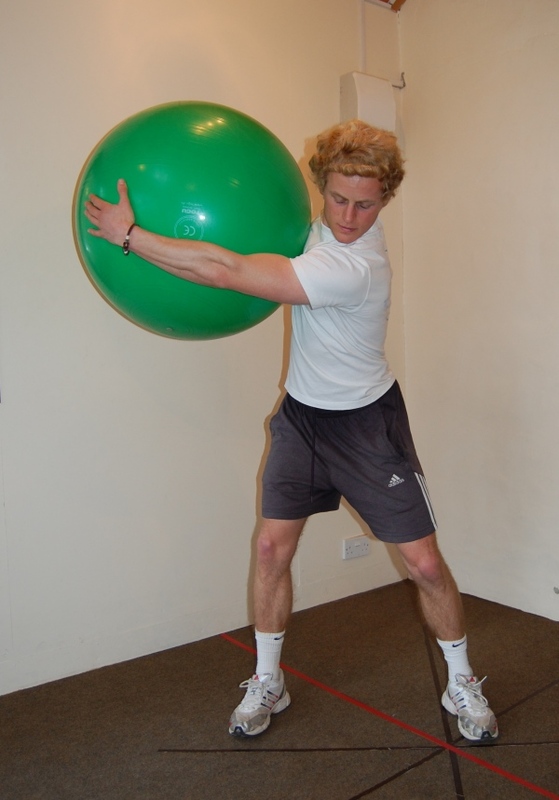 Performance and swing development work comes hand in hand with golf injury management and rehabilitation work. Bob has developed a reputation for golf injury management working closely with referring therapists, sports doctors and consultants. This is a comprehensive resource for all players, therapists, health and fitness professionals, personal trainers and golf coaches who want to learn more about physical and functional training for golf. It covers all the essential criteria needed to construct golf-specific training programmes with an emphasis on practical tools, techniques and exercise pathways. A fully illustrated downloadable resource for health, fitness, coaching and teaching professionals. Structured with session planning to assist the long term athletic development of young golfers, but equally relevant to all golfers. Including range activities that target both foundation golf physical criteria as well as technical-physical crossover exercises.